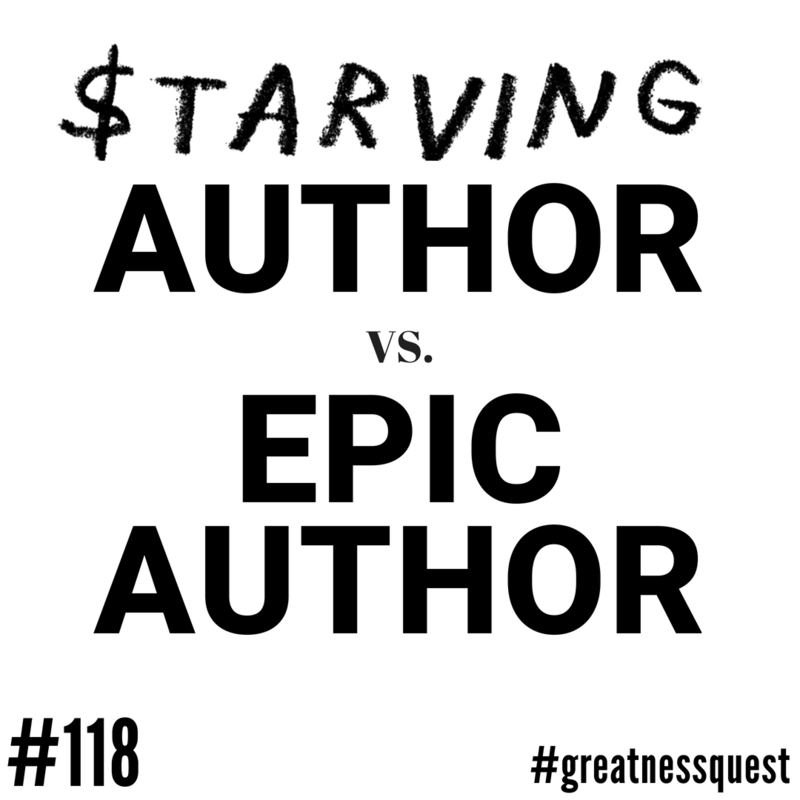 Today you’ll hear the tale of 2 authors: ​a STARVING author an an EPIC author. How would your life be if you “clarified” your message, in such a way that your ideal clients not only LISTENED… but they LINED-UP to buy your products and services? Go to epicauthor.com and watch the free training. 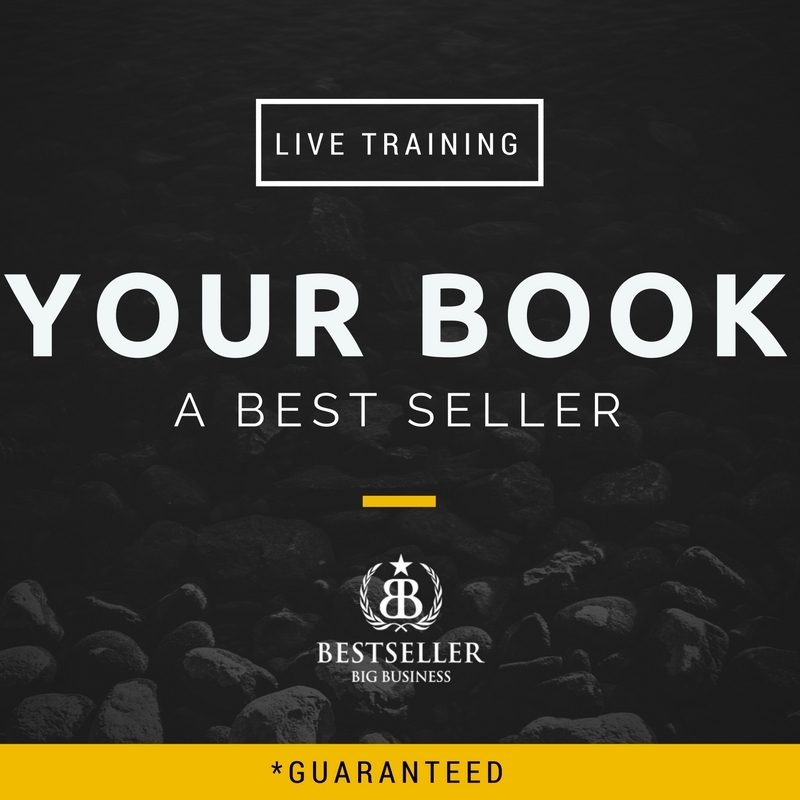 It’s my best webinar ever, that I created to give you a simple 90-day plan to go from blank page to bestselling author. Hey guys. Welcome to another daily dose of greatness quest. Today we’re going to talk about two different journeys of an author. One of the journey is going to be a starving author. You’ve all heard of starving artists? Well, there are definitely starving authors. We’re going to hear about the tale of an epic author, someone who has an epic book launch and really make something magical happen with their message. Alright. So for years now, I’ve been helping people tell their stories, write books, build their brand and make magic happen with their message and with their stories and their books. And every single year, I meet hundreds of people, thousands not hundreds of people who are already authors and have written their books. And there are core challenges that come with that. And some have done well with their books. And they’ve been accepted by traditional publishers and were very excited about that. And sometimes they’ve sold a lot of books. I have one of my, I’m going to do a podcast interview here very soon with a new friend of mine who sold over a million books, 1.5 million books overseas. And he actually made a little bit of money with his book. But he recognized that he made a gigantic error in getting that book done. And that he is actually when we became friends. And he sold more books than I have. He looked up some of my trainings and teachings on how to help people with their book and their message and their story and how to build marketing and whatnot behind it. And he said, Oh my god, Trev, not just the marketing but the monetization and the turning your message into something that can make a difference and make you money. And he said, I made a gigantic mistake. And I can’t tell you how many times this has happened. 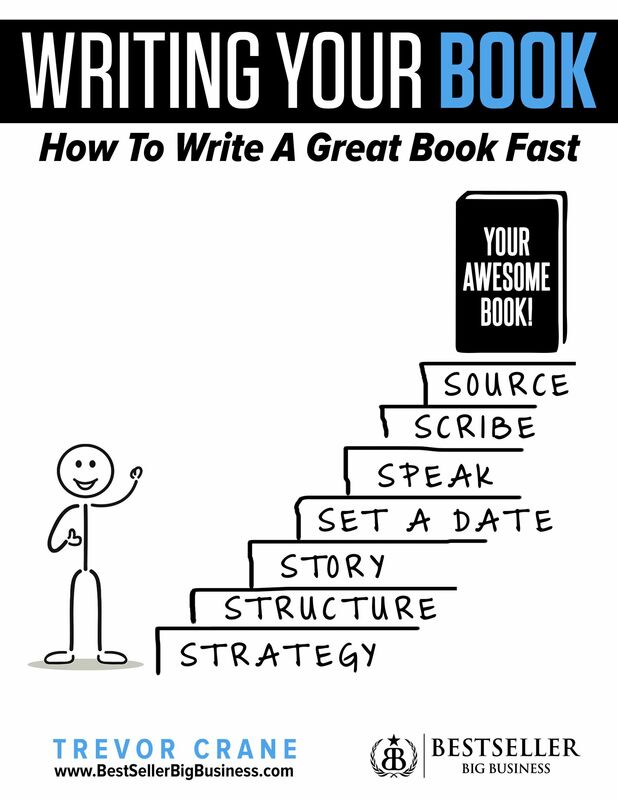 I’ve trained some spouses like I’ll have a husband-wife team and one of the other has written a book published multiple books and then they’ll come to me and say, Oh my goodness, like we use the starving author method for my first books and I want to use an epic author method. So I’m gonna tell you about this. I’m going to do it kind of in a silly way about once upon a time. So once upon a time, there was an author or someone who wanted to be an author. And they had a great idea. They said, I want to write a book. And so they went out and they got all inspired and excited and they took some action. And very few people who, very few people will follow through with their their ideas and start implementing. But this person did. And they spent some time writing their book. And they got up a little bit early. They stayed up a little bit late. They would donate some of their, are designated some of their weekends to writing this book. And eventually after a long period of time their book got done. Now this is another unique situation for most authors as most people start a project but don’t finish. Most authors who start writing don’t finish their book and then but this author this new author got their book done. Congratulations! And but they found that they had a new problem. Because now they had this book in their hand. They weren’t quite sure what to do with it. And they’re very proud of it first, and some friends and family said, Hey, good job! And give them a pat on the back and an Attaboy been added. Boys weren’t enough. And so then they thought, you know what? I’ve got this amazing book. I’m very proud of it. Maybe I should do some marketing. And so the starving author goes out and decides to do some marketing and they start to tell people about their book. So I thought, Hmm, okay. You know what I really want while I do have some people that now know about this book, it doesn’t seem like they care that much, even if they compliment me. Doesn’t really seem like it matters like you know what, maybe I should it would be nice to make some money with this book. I mean to put in all that time and energy, why don’t I make some money? I wish my marketing lead to money. What ends up happening for this starving author is somebody says they don’t like the book. Somebody says they’re not happy with the cover. Somebody says, and they can just get the feeling that as they market it and as they talk about it and what people fail to give them lots of money because as they go out and sell their book, they might sell it for $10. And maybe they made $1 profit. And they sold another book. And they sold hundreds of books and they made hundreds of dollars they’re like, huh I’m making as much money with this book as I want and you know what, I don’t feel good about this. I wanted to feel happy. I wanted to feel proud. I wanted to make a difference with my message. I wanted to make sure that my story and my book helped me forward my mission. But you know what? I think what happened is instead of having a happy smiley face at the end of this, instead of having a whole bunch of people that you’ve helped and serve and feeling good about themselves, this starving author realized they’re not meeting their mission with their message. They didn’t make any money, their marketing is the wrong marketing, or they don’t know how to market it. And probably what happened is they wrote the wrong book. Or worse, they think that books aren’t good anymore, and that they wasted all of their time. And then maybe or maybe not, this person has a new idea that what they need to do is write a new book. And then the story continues. 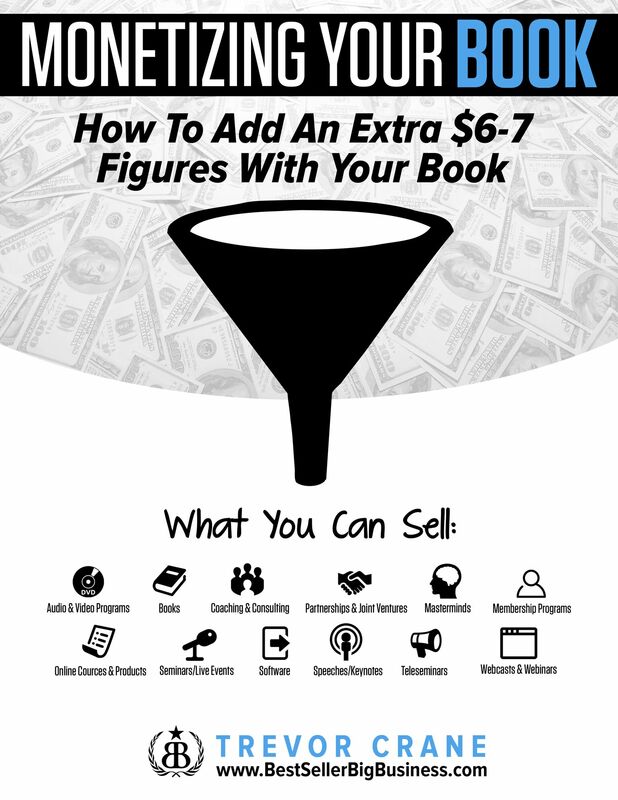 They spent a significant amount of time, energy, money and resources to write a book after a long period of time, and a significant amount of money and energy. They now have a new book with a new problem. They got to do some marketing to try to make some money to meet their mission. And the story continues. Now I share with you the difference of an epic author, an epic author. So once upon a time, there was an epic author, someone who had the idea that they wanted to start writing a book. So the first thing they did was meet with a mentor who helped them create a plan, a blueprint to create this amazing book that met their mission, made a difference, help them make some money, created a phenomenal marketing plan before they wrote one word of their book. 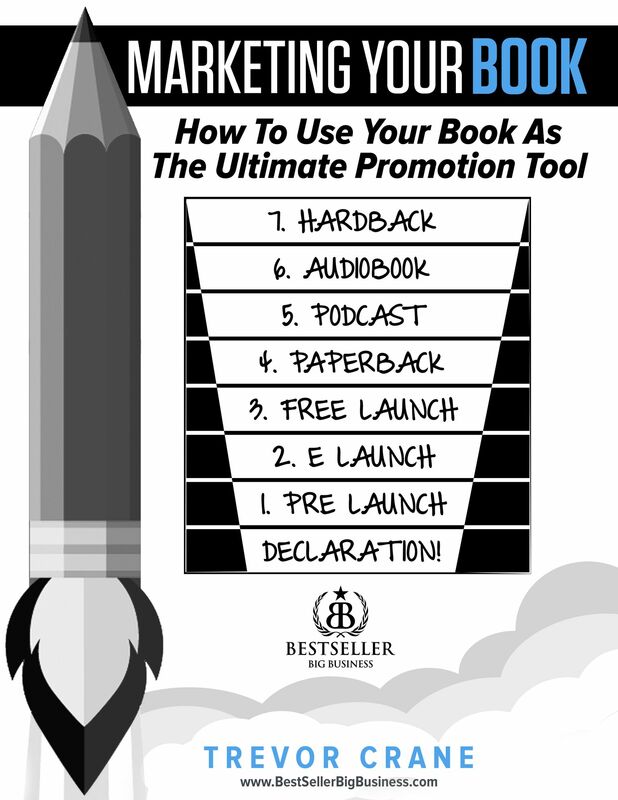 So the epic author takes a little bit of time, energy and resources and puts it towards creating a blueprint for an epic author launch campaign. So when this message gets out to the world, it is one that makes them money and they actually begin promoting that plan. Once at the blueprint in hand, they start promoting the plan which equals marketing and they start marketing the message that they have about what this book is going to be about and the mission of this book. And they start making offers to people to see if they would like some help with the same content and they only start writing the book that people pay them for. They only start writing the message that people will exchange money for before a single word of the book is written. And so what happens is, the epic author feel so much conviction and is so congruent around their message that when they finally get down to writing their book, they do it based on a story and a book that is a proven marketing that proves their mission. That is a new message slightly different from their original idea because they have tested their marketing and their message with the world. They received money. 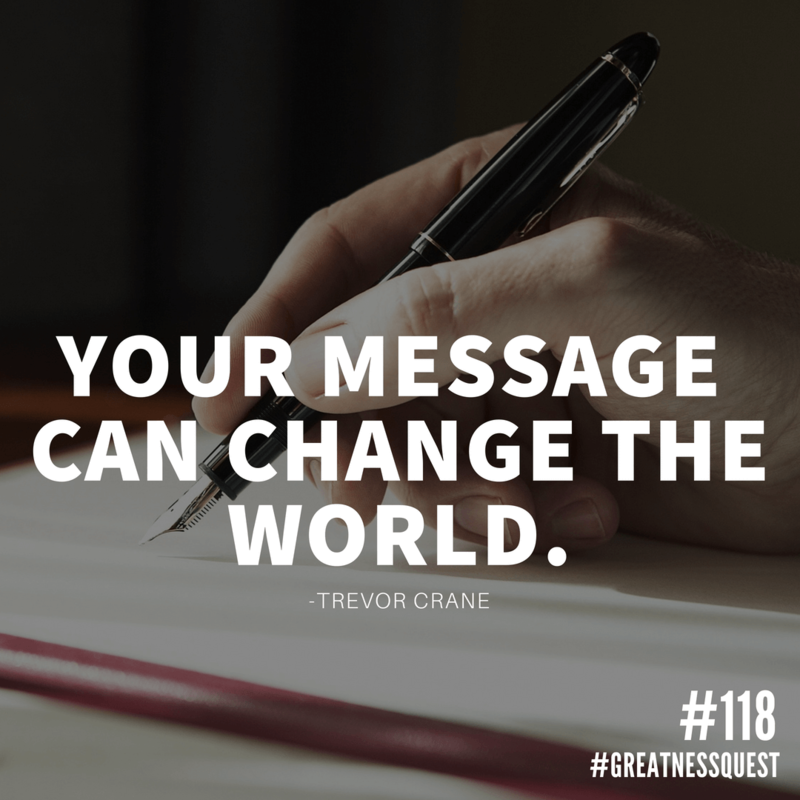 In fact, sometimes hundreds or thousands or 10’s of thousands or hundreds of thousands of dollars to get paid for their message because their message makes a difference. They’ve received a significant amount of money. They’ve mastered their marketing. And now they make a book, oftentimes in 30 days or less. And they don’t make it on their own because now they have some extra team. They have some extra clients. They have people who have bought into their message, who have exchanged money for this message and the mission that they’d help them create. And they had a team of people help them get their book done in record time. And when they launched their book, it becomes an epic number one best selling success. And they now have a book that becomes their most powerful marketing tool. 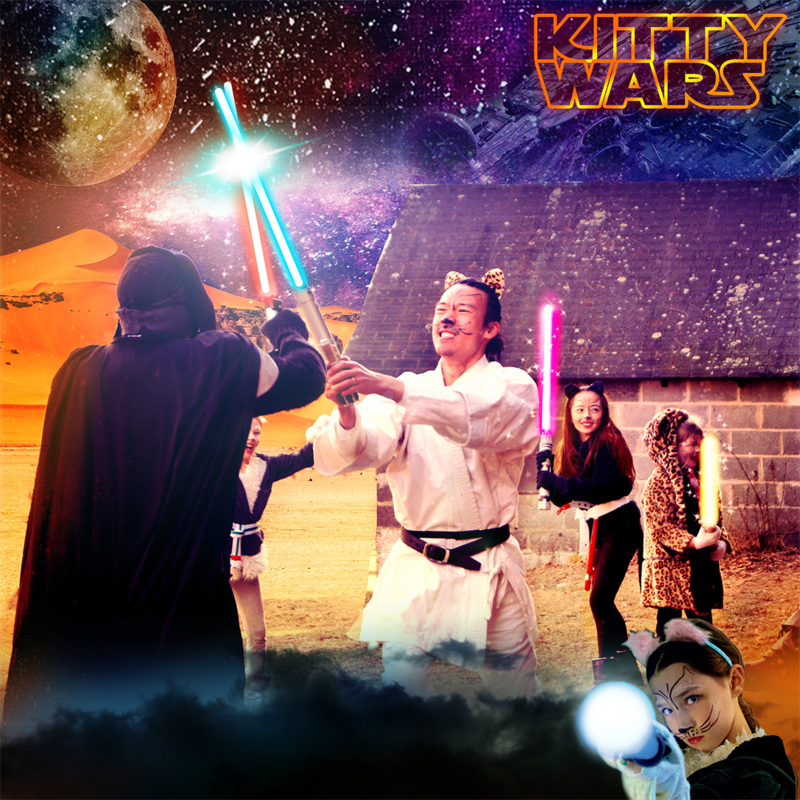 In fact, the epic author has an epic marketing tool from day one by beginning with an idea. And so what they did is they first got a blueprint for how to handle their messaging and marketing and money making and making sure that this message met their mission. They promoted the hell out of it before they ever wrote a word. And then they created their book in record time with the team of people who helped them make it more awesome than they ever could have done a lot. And this is a journey of both two authors. One’s an epic author and one’s a starving author. My question for you is which one do you want to be? And my challenge for you is if you have ever wanted to write your story and make a difference with your message, that you go to ​epicauthor.com​ and you check out the training that I have. blueprint, promotion, creation, blueprint promotion, creation. And that’s the way you can make a difference with your message. And if you want some help, that’s what my business is designed to do – is to help people get their message out, make sure that it’s the right message that connects with their market. To clarify your message to make sure that it makes a difference. And this is a, I’ve got no apology here, I am making an absolute call to action to say go check out my webinar. And if you like it, buy something from me, get my help. And let me help you make a difference with your message. Because you get to choose. 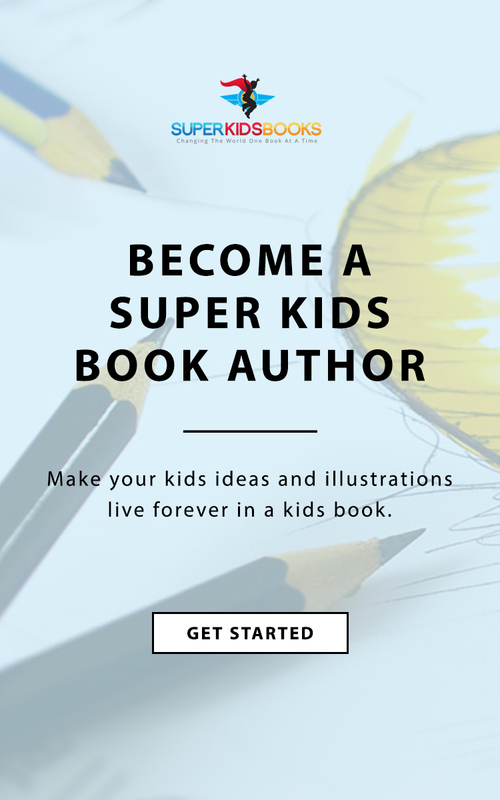 You’re gonna make a difference with your message and you can go down the epic author route? Or you can become starving author and do it your way. I remember I was met with T. Harv Ecker years ago. 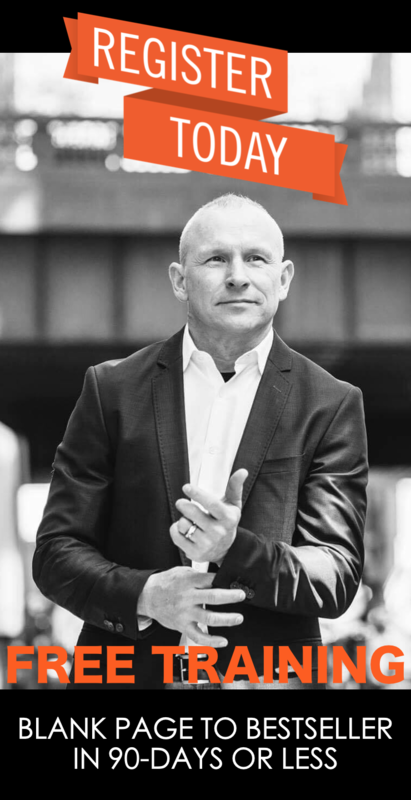 T. Harv Ecker is the founder of Peak Potentials which is pretty phenomenal training company. Made millions of dollars every year with that, and he sold the company. And he’s like, all I know is that if you can try it my way first, then you can go do it the wrong way on your own at another time or something like that. I don’t think I nailed it right. Okay, that’s all I got for you today. ​Make today magnificent. And I challenge you to make a difference with your message because your voice and your message counts. And I know that it can change people’s lives. Let’s maybe work together and as we help you craft a message that makes a difference today.